TelcoBridges powerful Mixing API provides you with what you need to develop your solution. Using various connector types for maximum flexibility: from E1/T1 to OC3/DS3 and STM1/OC3. 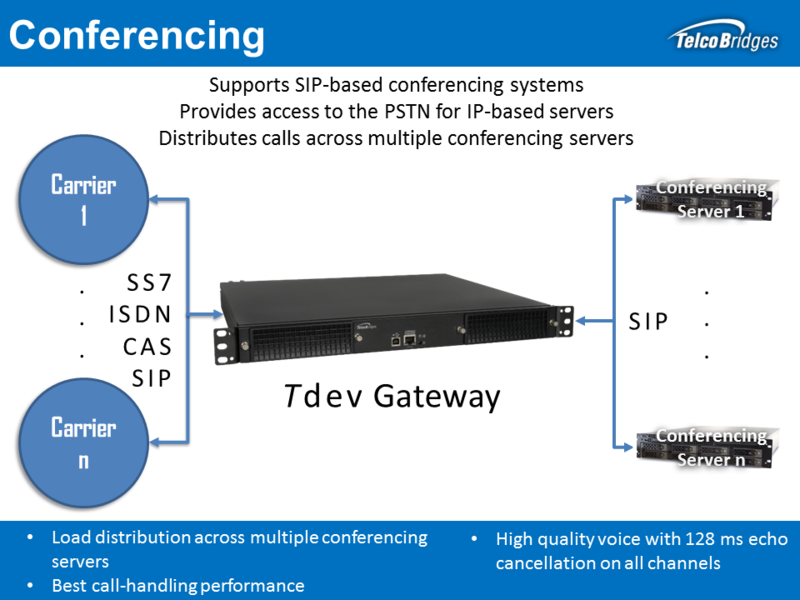 TelcoBridges Tdev™ product family of telecom development platforms are the industry's most adaptable, scalable, and powerful development platform.